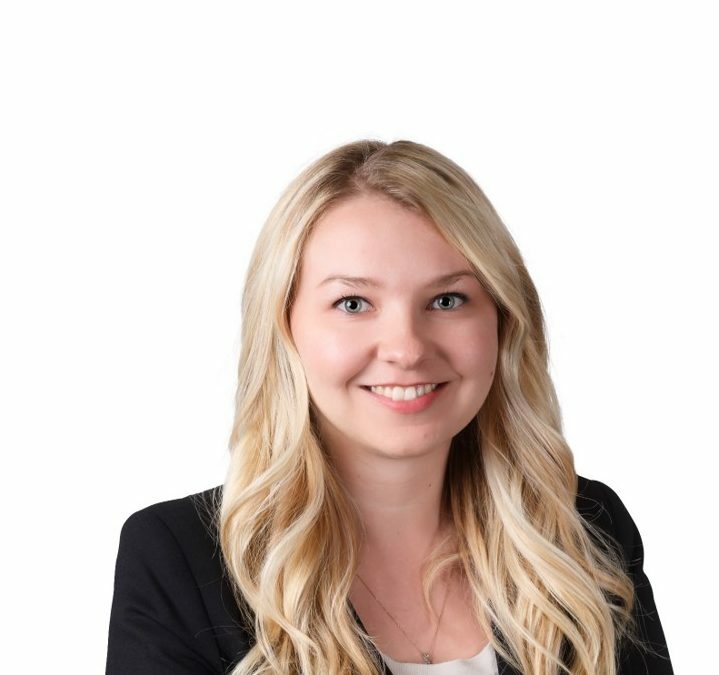 CALGARY, JANUARY 17, 2019 — Counsel Public Affairs is thrilled to add Amber Ruddy, one of Alberta’s leading business advocates, to its growing Western Canada division. “I am excited to join Counsel at such an important time in Alberta’s future. Many of the decisions facing government today will have a long-term impact on our province. I look forward to providing clients with the strong voice they have come to expect from Counsel as issues of importance to them are considered,” said Ruddy. Before joining Counsel, Amber was the Canadian Federation of Independent Business (CFIB) Alberta Director of Provincial Affairs. In that role, she led province-wide campaigns to cut red tape, and empowered small businesses to grow their bottom line, advocating for their interests at both the provincial and municipal levels of government. Amber has worked for a federal Conservative cabinet minister, an Ontario Member of Provincial Parliament and as the national government relations advisor for the Juvenile Diabetes Research Foundation. She also worked for the Canadian Taxpayers’ Federation and the Manning Centre. She regularly writes opinion columns, and is a commentator on radio and television. She holds a Bachelor of Arts degree from the University of Western Ontario and an executive MBA from Queen’s University with a specialization in marketing strategy. Amber will start with Counsel on January 28 as Director, Western Canada, will be based in Calgary and will serve clients in Alberta, Saskatchewan and Manitoba.